Looking for the latest, confirmed working free browsing tweak in Nigeria? you are in the right place. 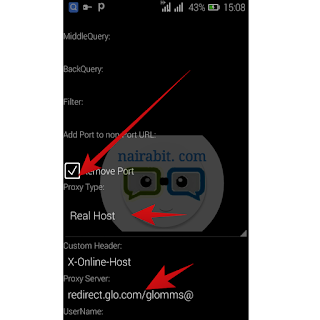 Most of you are not new to Glo cheat unlimited 0.0kobo free browsing that has been blazing on psiphon and tweakware v3.3, although the only constrain has been poor glo network in most areas and tweakware 3.3 poor server. 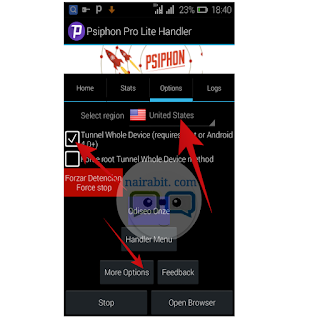 But this is a new server currently working on Psiphon pro lite handler. So for those of you who couldn't get the former server to work for you, you can give this a try. 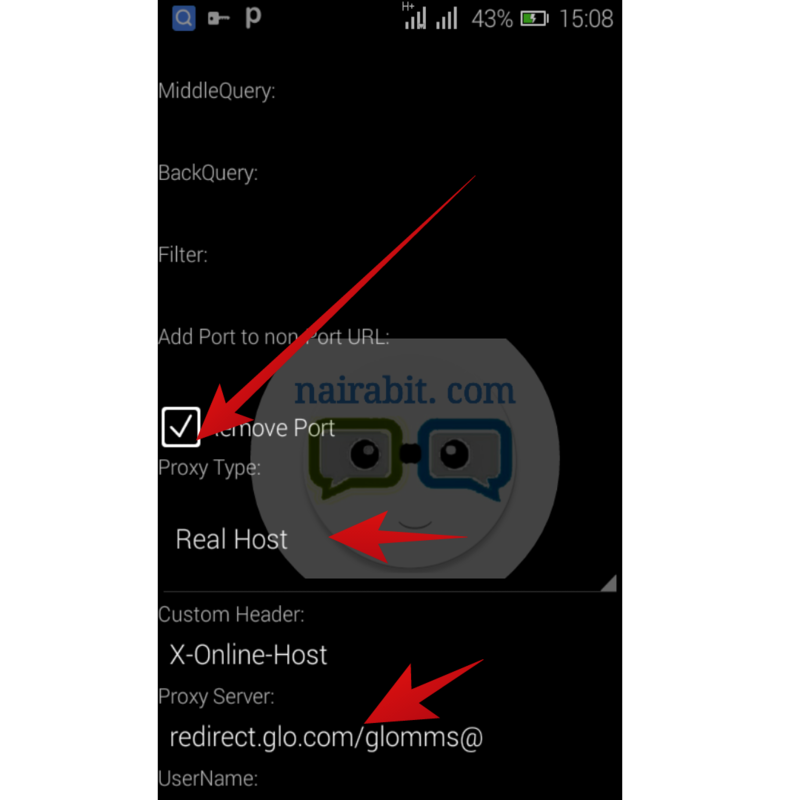 Note that the former glo 0.0k cheat still works on psiphon, tweakware mod and other handlers alike but you can try this new server if you are having trouble with the previous settings. • Finally, go back and connect, wait for few seconds while it connects and enjoy. 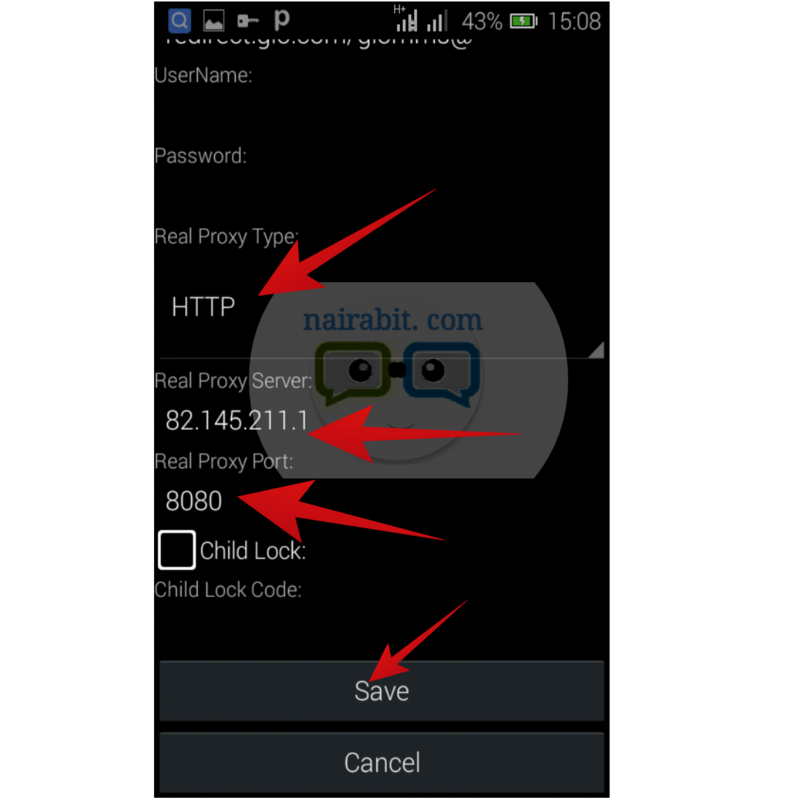 Don't forget to download Nairabit android app so you don't miss out on latest updates.